For this reason, Newburyport.com is a Coastal Lifestyle Site dedicated to supporting Newburyport's best restaurants, artists, shops, businesses and charities who work together in keeping Newburyport One of the Most Beautiful Places to Live. 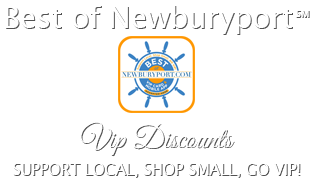 The Best of NewburyportSM VIP Program is a local loyalty program that rewards VIP Card members with discounts EVERY TIME they dine and shop at the 180 participating Greater Newburyport restaurants and retailers. The goal of the program is to remind everyone to "shop local" and support our small businesses owners. Purchase one VIP Card for $25 or two for $40 and $10 of your purchase gets donated to a local nonprofit partner of your choice. 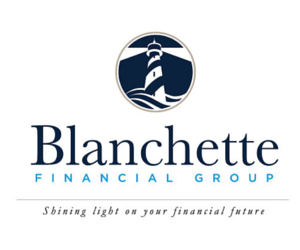 Newburyport.com partners with 23 local nonprofit organizations and donates 40% of VIP Card revenues to these organizations. The VIP Card Program gives members a choice of purchasing a Digital VIP Card in the Newburyport App or a Physical VIP Card. There is no swiping or scanning. Digital VIP Card users simply TAP the card image to show a valid VIP Card. Physical VIP Card users just show their card when making purchases. 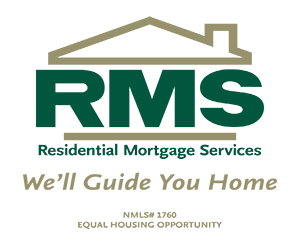 The Newburyport App enables digital VIP Card display and it also provides users with a convenient directory to view discounts. The businesses can be sorted into four categories: Eat, Shop, Stay and Experience and there is also a search field. If App uses answer yes to the location questions when downloading the App, it will help remind them to use their Digital VIP Card at businesses that are near. Physical VIP Card users can view discounts and print the discounts list on the VIP Card Discounts page of Newburyport.com. Digital VIP Cards are valid one year from purchase date and physical VIP Cards expire at the end of each calendar year. 2019 Physical VIP Cards are available for purchase and all prior year VIP Cards are expired. VIP Cards can be purchased online, through the Newburyport App, at the Custom House Gift Shop or The Newburyport Art Association. 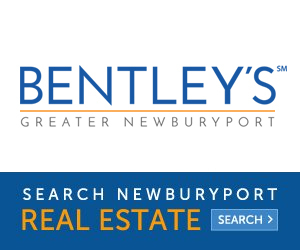 Use the appropriate link below to Download the "Newburyport App" for your Apple or Android device. It is free to download the App and view discounts, but you must make a purchase in order to receive login credentials, enabling Digital VIP Card display. Save EVERY TIME @ Best of NewburyportSM Businesses! Use your Best of Newburyport VIP Card and support our 180+ participating Greater Newburyport restaurants, shops and businesses, all year round. 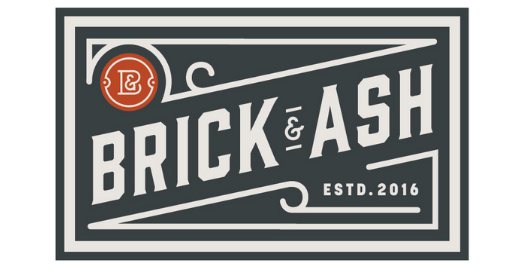 Brick & Ash offers lively atmosphere, delicious modern pub food and an excellent drink menu. 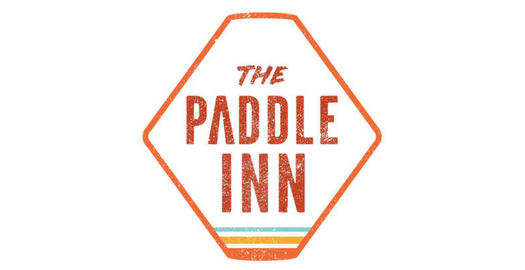 The live music schedule is impressive and many love the variety of games: pool, darts, shuffle board, connect four and more..Show your VIP Card between 4-6 pm and receive 20% off food, must be seated by 6 and pay by 7. 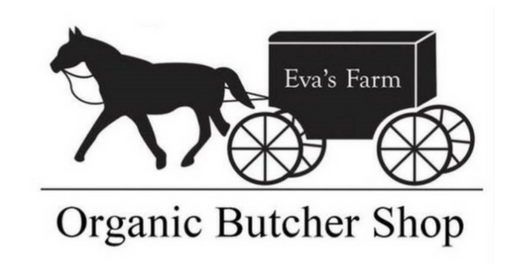 Eva's Farm features high quality organic meats, gluten free products as well as many other healthy options. Plus they still offer some of the most popular comfort dishes loved by loyal Fowle's customers. 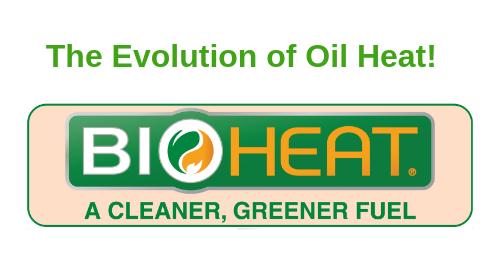 Call Eva's to reserve prepared dinners: Paleo, Whole 30 & traditional family meals too! Show your Newburyport App/VIP Card and receive 10% off. 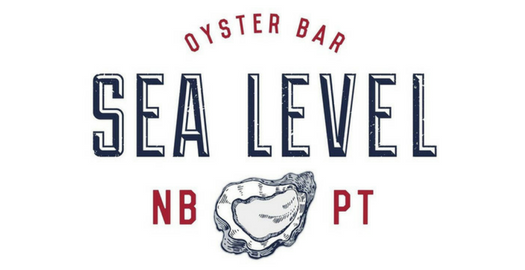 Sea Level has distinguished itself as the local destination for market-fresh seafood, sandwiches and burgers served waterside with amazing views of the Merrimack River. Show your Newburyport App/VIP Card and receive 10% off food for up to four guests within a party. Enjoy exceptional food and service in Newburyport's coolest neighborhood restaurant.Show your Newburyport App/VIP Card and receive 20% Off food if seated between 4-6 PM. Events, activities, and things to do, plus advice from local Best of Newburyport Experts in the community. 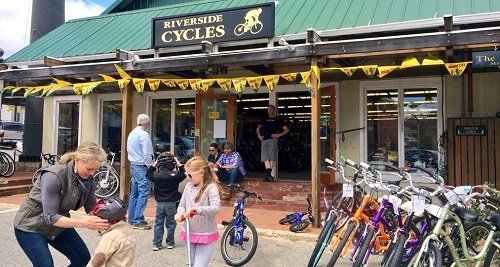 Make sure to visit Riverside Cycle on Sunday, April 14th from 10 AM - 2 PM for the annual community bike swap, hosted by the locally based Pan Mass Challenge Team, The Riverside Rockets. This is an amazing opportunity to pick up used bikes at very reasonable prices, and your helping to support an important cause. If your interested in selling or donating bikes drop them off at Riverside between 9 AM - 5 PM on Saturday April 6th or 13th. More and more people are using service dogs, but with the popularity comes a bit of confusion and the regulations seem to vary state to state. 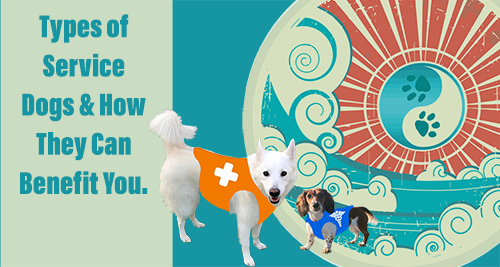 The service animal amendments keep changing and so does the confusion. The Beach Dog thought it would be helpful to give some insights on the different categories and what criteria apply to each. 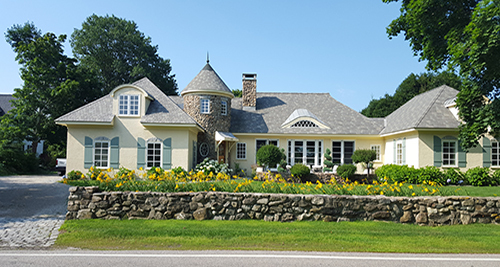 Building your custom home offers you the opportunity to design a home that manifests precisely how you imagine it to be and excludes any unwanted spaces or features that are not conducive to your lifestyle and personal preferences. Consulting with a professional home builder will indeed, empower you by adding to the decision-making process and introducing factors you may not be thinking of. Get Social with Newburyport VIP!